Racer X Films: 2018 Privateer Bikes January 31, 2018 David Pingree combed the pits to find out what the privateers of 2018 are using on their bikes. 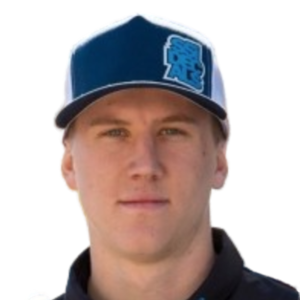 Privateer Profile: Carlen Gardner June 9, 2016 Who is this rookie? He’s knocking on the door of the 450MX top twenty.